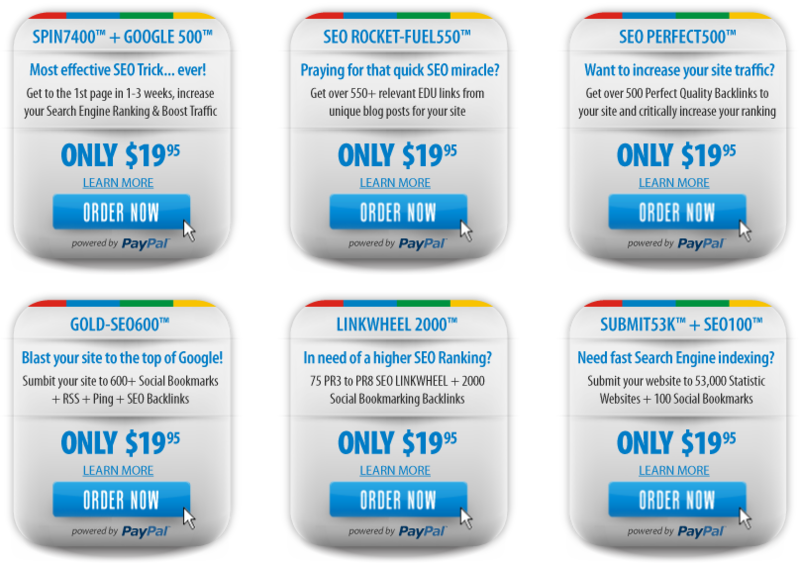 Get ready to dominate search engine top spots with our Powerful SEO Packages. Get your site to the 1st page in 1-2 weeks, increase your Search Engine Ranking and Boost Your Traffic... GUARANTEED! ▪ Article Marketing has HUGE powers in the SEO world. You can get to the 1st SEO page of Google. ▪ Full .xls report is then supplied to you once job is completed. 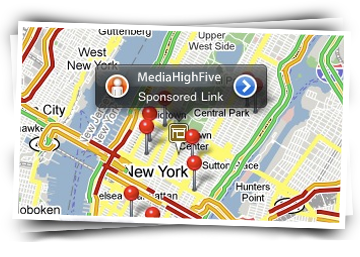 Get found on Android & iPhone Google Maps, proactively reach customers and help your business stand out! A MUST HAVE! Being featured on Google Maps from your Android or iPhone helps local and global customers find, share, rate, and recommend your business. ▪ Add photos, videos, coupons, and even real-time updates like weekly specials. 97% of consumers search for local businesses online. Connect with your customers and help your business stand out! Be there when potential local customers search their Android or their iPhone and show up on their Mobile Location search. This holiday season, Google expects that over 70% of total searches for gifts and store locator terms will be from a mobile device. If your company is not properly indexed with all mobile maps... then you're losing out! MyMobilePlaces 5G™ helps people find, share, rate, and recommend your business to their friends, and people across the web. ORDER NOW & GET STARTED! ▪ 100% Google Penguin & Panda Safe! Want to increase your ranking? Then you want 500+ Perfect Quality Backlinks to your site... it's like SEO magic! ▪ Links are from private blog comments, which are checked daily.